Call World of Fax and Shredders at 800-634-9329 for Fast Shredder Repair on Site in Clark, NJ. Is your shredder giving you problems? 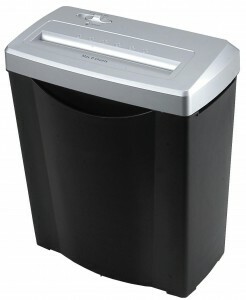 Is your shredder not shredding or jamming papers? Is your shredder running and not shutting off? 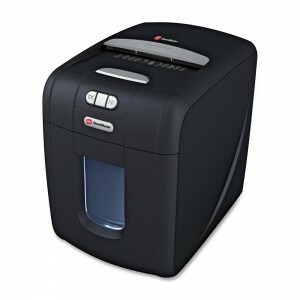 Is your shredder not cutting, or calling for maintenance, making loud noises? We can help you. Call for service today. Call 800-634-9329 today for On-Site Repair in Clark, NJ for all Shredders. We service Fellowes Shredder, GBC Shredmaster Shredder, Royal Shredder, Olympia Shredder, Kobra Shredder, HSM Shredder, MBM Destroyit Shredder, Geha Shredder and Clary Shredder. 20 Years Shredder repair in Clark, NJ and service Experience, Same day on site service in Clark, NJ also Rockland County, Westchester County, Bergen County, and Manhattan. Call now for friendly help. We also have on site repairs for Copiers, fax machines, Laser printers, Shredders, and computers. We service Clark, NJ and also Rockland County, Bergen County, Westchester County, Manhattan and New York City, Long Island, Essex County, Morris County, Passaic County, and Union County.